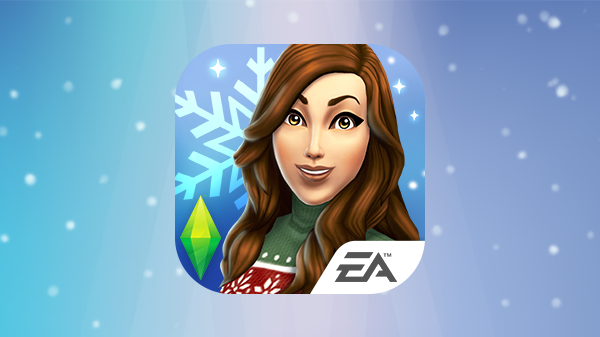 The Sims Mobile has just received a winter update! The Sims Mobile just received a winter update! Plus, during this time, your Sims can go ice skating! Check back soon for more details. Thanks for playing!